Over a period of the last 15 years we have completed over 750 projects. Listing all these here would be a tough task. Following are some of the most important ones where we have achieved technical excellence by overcoming challenges. 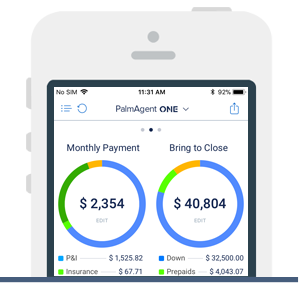 This app gives us the ability to run quick, easy and accurate estimates on the fly. 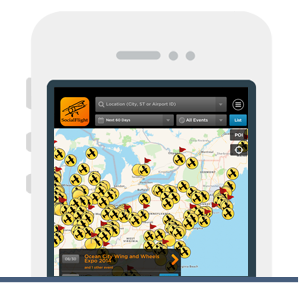 This App provides pilots with an interactive map of literally thousands of aviation events; Aircraft Fly-in's, Air Shows, Pancake Breakfasts, Conventions, FAA Safety Seminars and much more. The PeerRenters app allows people and small businesses to rent out almost anything to renters in the local community who might need temporary use of various items. 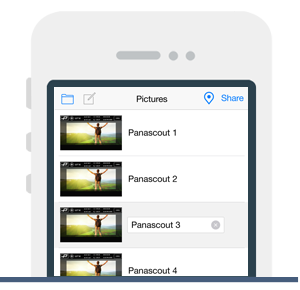 PANASCOUT simulates the cinematographer’s viewpoint from a professional cinema camera. Add flavor and composition to your photos when you see what the pros see. 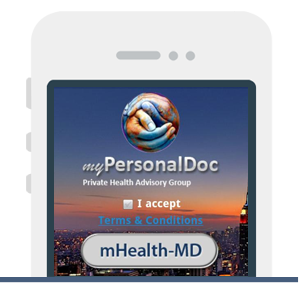 MypersonalDoc is a marketplace for Telemedicine where cross border utilization of healthcare providers available for non-urgent care. Members select healthcare providers (Doctors, Specialist etc.) based on their medical need. Compost Watch is perfect for small to large scale commercial compost facilities. 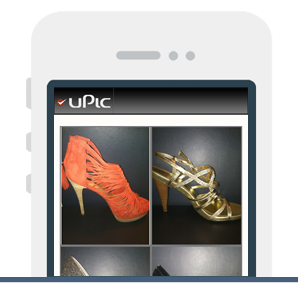 uPic is an exciting and unique app that allows users to create a tiled collage of pictures in which their friends can vote on their favorite one. 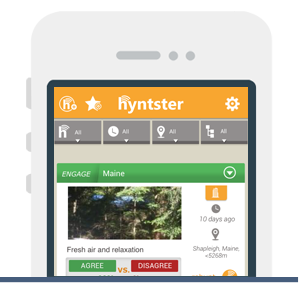 Hyntster is the new way to do social media. Users are empowered to say what they feel about a topic and provide a concrete sentiment on the subject by choosing to AVOID or ENGAGE it in ten words or less or a ten second video or less. 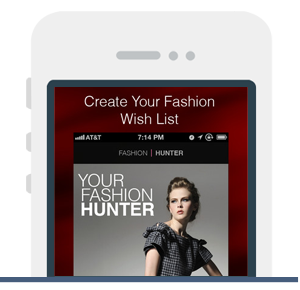 Your Fashion Hunter is about making resale designer shopper wish-lists come true. Your search for fashion treasure begins with the creating of your ideal fashion wish-list. 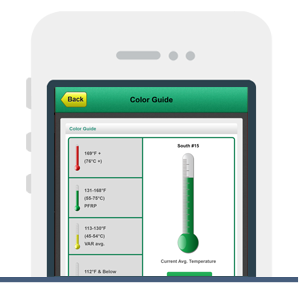 Access your TrakScape account from any Android device! Full data entry support. 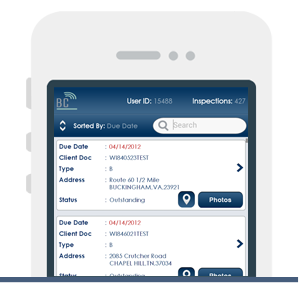 Download your inspections, complete inspections, attach photos, label photos, upload your results from the field, and even get driving directions!. 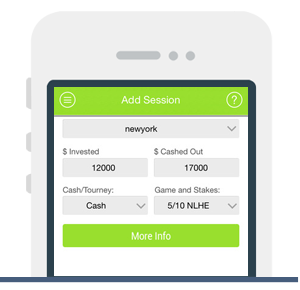 SWOT Poker is the first app of its kind to focus on comprehensive Poker performance tracking beyond merely cashflow results and bankroll management seen in other journal and tracking apps. 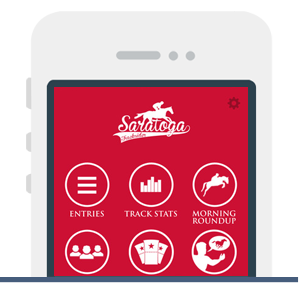 The Saratoga 2015 meet is here and we have a new and improved version of the Tracksider to make this year more exciting than ever. Download to get the inside scoop for every race and the latest on what's happening - on and off the track. 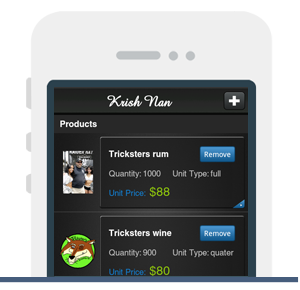 Rifluxyss raises productivity of enterprises by identifying bottle-necks in their business process, automating productive tasks and eliminating time wastage. Connect with us on our social media channels for real time information. Copyright © 2008-2019 of Rifluxyss Softwares LLC. Rifluxyss is a registered trademark of Rifluxyss Softwares LLC. This website, it's contents, layouts etc are copyright protected. This site content doesn't in any way represent the political interests of any of the personnel involved with the company. Rifluxyss Softwares LLC is an equal opportunity job provider.